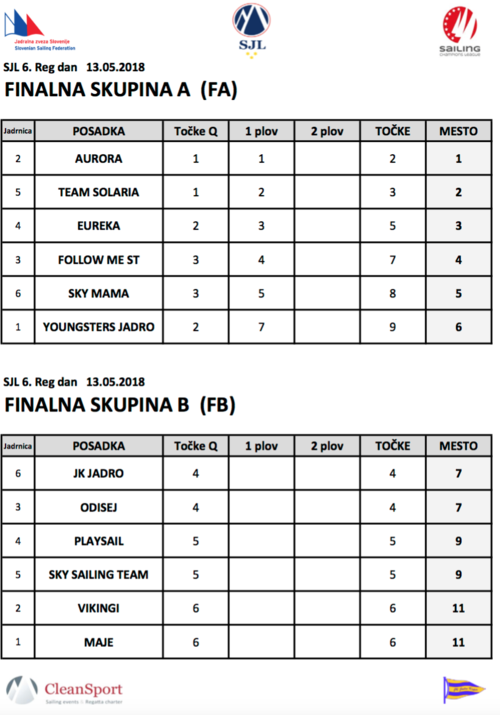 Fifth regatta of the 2017/2018 Slovenian sailing league on Fareast28 boats. This time team Sky Mama managed to finish fourth. 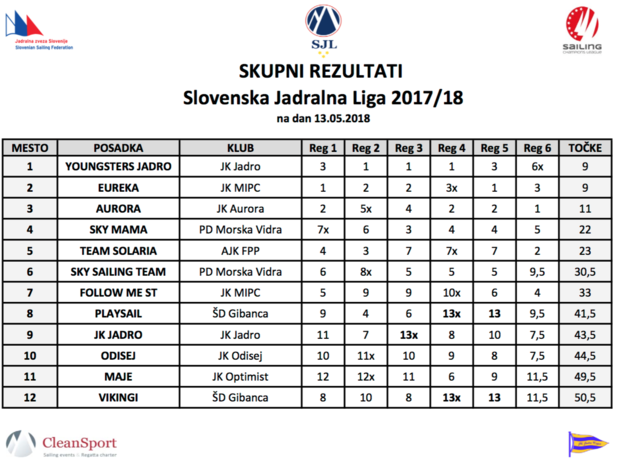 We have finished 2017/2018 season on the 4th place overall, which is a great success.